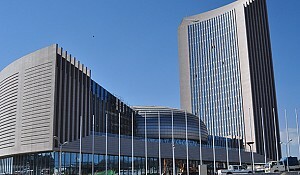 ADDIS ABABA - As of recent years, foreign direct investments (FDI) inflow has been increasing at alarming rates throughout Africa in general and in some selected countries in particular. The continent’s FDI inflow share has grown by 5.6% within the last five years. At a regional level, the sub-Saharan African region also witnessed a booming FDI influx. Foreign direct investments inflows into this particular region have grown by 22% within the previous five years according to the World Bank. Ethiopia, a country of vast fertile land, is yet to benefit from such rates of FDI entering its borders. For the time being, there is a number of advantages Ethiopia possesses: investment incentives for foreign investors, land ready to be leased at the cheapest price in the world and cheap workforce. Ethiopia has a huge potential in attracting investment into its agriculture sector. Out of the total landscape of the country, which covers 1.14 million square kilometers, over 513 million hectares of it is arable land. In addition to the natural potential, doing business in Ethiopia is easier than in other African states. According to a 2013 survey conducted by the World Bank, Ethiopia ranks 7th out of all African countries in terms of the ease of doing business. Ethiopia concluded investment promotion and protection agreements with 18 countries across the globe. Furthermore, the country signed a double taxation avoidance treaties with countries such as China, India, Turkey, the UK, France, Russia, Kuwait Israel, Egypt and South Africa—all to facilitate the inflow of FDI into Ethiopia. As for the incentives, “the government offers various packages of incentives in terms of tax breaks and import duty exemptions. They also offer service facilitation for investors when they arrive. There is an efficient service in terms of issuing the licenses to start the businesses,” clarifies Regassa. A foreign investor is required to have 200,000 USD of minimum capital in a given project and if it is a joint venture with a local investor, the capital requires is only 60,000 USD. If the investor reinvests his/her profits or dividends, or exports at least 75% of the products, there is no minimum capital requirement.For those foreign companies that increase their production capacity by 50%, the country also entitles them to income tax exemption for up to six solid years especially in sectors which are given a priority by the government: leather, textiles, food industry, pharmaceuticals and agriculture. What is perhaps the most cherished about Ethiopia is its peace and security, which are rather elusive in the neighboring states. 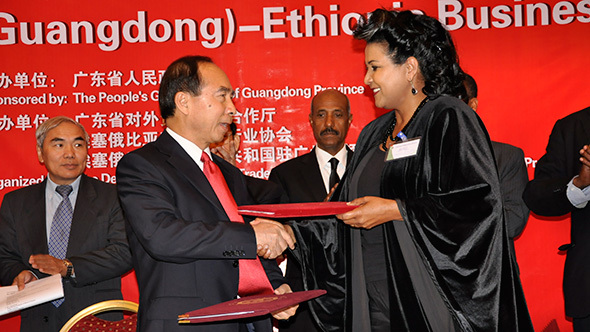 One of the top foreign investors in Ethiopia—China—increased its investment in the country from nil to 58.5 million USD in between 2004 and 2010. With regards to local investors, MIDROC Group is a key local investor in Ethiopia. 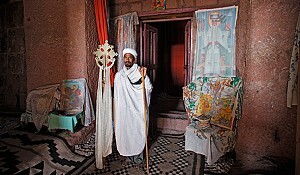 “MIDROC started some twenty years ago when there was no foreign investment in Ethiopia. Sheik Mohammed’s commitment to this country was because he was born and raised here and he wanted to help,” says Jemal Ahmed, chairman of Horizon Company. “We believe that the amount of interest for investment as well as partnerships in Ethiopia is indeed growing,” says Gerard Hounkponou, chief of UN Conference Centre (Conference Coordination Unit, Conference Services Section). The role that the country’s foreign policy of economic diplomacy plays is vital. The textile sector, which used to be in the ownership of a few state-owned enterprises, is a show case of the job that Ethiopian embassies did abroad in order to attract FDI. Following the lobby by the embassy of Ethiopia in Turkey, 20 Turkish companies came to Ethiopia to start their operations here. 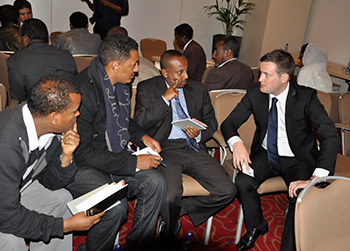 30 more Turkish companies are currently negotiating their investment in Ethiopia. 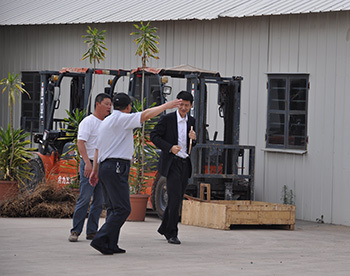 The majority of their products (at least 80%) are supposed to be exported. Consequently, this greatly helps Ethiopia that heavily suffers from the shortage of foreign currency reserves. And the government hopes to see this trend continuing in the future. “Ethiopia is setting the pace for Africa and Africa is also becoming a very good destination for investment. Last year and this year, the trend has been continuing and we are expecting that in the coming years,” claims Fitsum Arega, director general of Ethiopian Investment Agency. Among the major factors that are hindering the country’s FDI inflows is poor logistics. However, the country is working very hard to improve the conditions on this front. Among others, Ethiopia Investment Agency has begun to provide different services for incoming investors in order to reduce the cumbersome bureaucracy. In the past, it was a must to visit a number of offices to get different services such as banking, telecom, immigration as well as electricity. 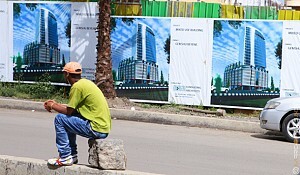 To address this problem, Ethiopian Investment Agency set up an office that serves as a ‘one stop’ investment center. “We have already started providing about 29 services that investors may need at different times throughout their project life. They may not need all the services; some projects need one and others may need three or five. Depending on the sectors they are in, we are here to serve them and provide them with the services they need,” explains Arega. In addition, the two states owned banks—Commercial Bank of Ethiopia (CBE) and the Development Bank of Ethiopia (DBE)—have started to run the service, too. 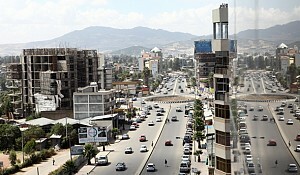 Ethiopia is thus getting ready for increasing inflows of FDI. “Ethiopia will be increasingly attractive for investment, especially in the manufacturing sector and in the commercial farms,” adds Arega.